The Foundation for Environmental Education and the World Cetacean Alliance have signed a Memorandum of Understanding, recognising their work and respective fields of expertise. It is one of the most easily recognised eco-labels in the world. 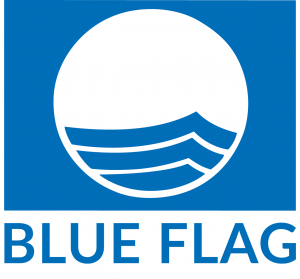 The Blue Flag programme is probably best known for its certification of beaches. Seeing a that a beach is awarded Blue Flag status brings the knowledge the area has met stringent criteria for water quality, environmental education and information, environmental management and monitoring, safety and services. But what many may not realise is that the Blue Flag, operated by the Foundation for Environmental Education (FEE) has been expanding its award to include marinas and sustainable boating tour operators. The latter includes whale and dolphin watching operators. In doing this over the last four years Blue Flag has been working with various stakeholders that have an important role in the world of eco-tourism boats. As the world’s largest Partnership working to protect whales, dolphins and porpoises and with our whale watch partners in particular bringing a wealth of knowledge and experience, the WCA quickly became an important partner for the establishment of criteria to award the Blue Flag to cetacean watching eco-tourism boats. 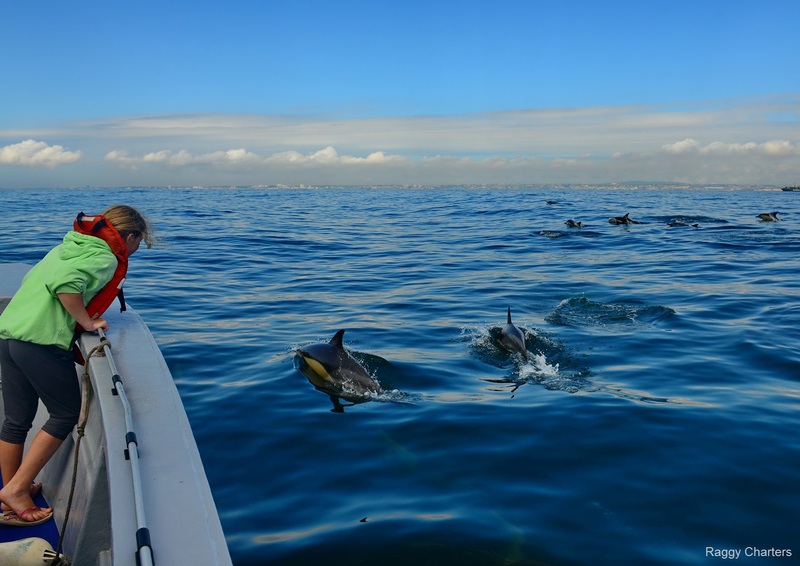 Blue Flags new award for whale and dolphin watching boats will be a complementary scheme to the WCAs Whale Heritage Site initiative which looks to provide accreditation for the best global destinations for whale and dolphin watching. The Blue Flag award will help regions to reach these goals. Through signing this Memorandum of Understanding, both organisations will continue to work together to further this work and achieve sustainability within the cetacean-watching industry, and ultimately to protect and conserve cetaceans and their habitats.